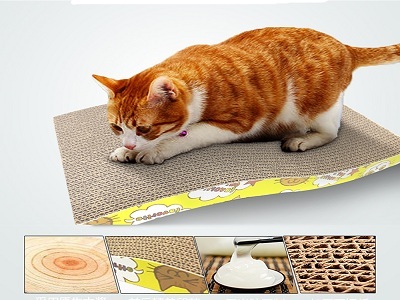 , offering Cat Scratch Board	,Paper Box, etc. 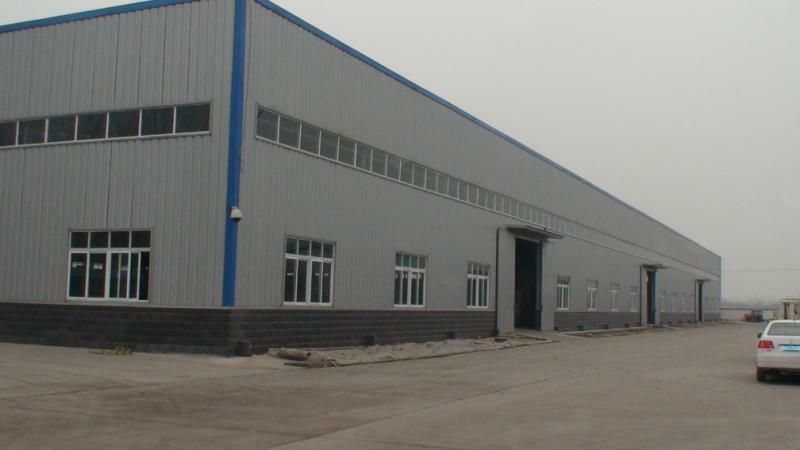 Jining Jiaxing Packaging Co., Ltd. [Shandong,China] Business Type: Manufacturer , Other , Trade Company Main Mark: Africa , Americas , Asia , Caribbean , East Europe , Europe , Middle East , North Europe , Oceania , Other Markets , West Europe , Worldwide Exporter: 91% - 100% Certs: ISO9001, CE, GS Description: Cat House manufacturer / supplier, offering Cat Scratch Board	,Paper Box, etc. 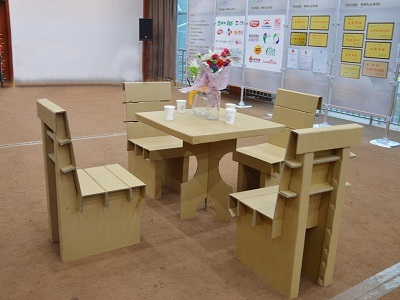 We are manufacturer of Cat House in China, if you want to buy Cat Scratch Board, Dog Kennel, Corrugated Fiberboard Box, Paper Box, Corrugated Paper Pet House, please contact us. 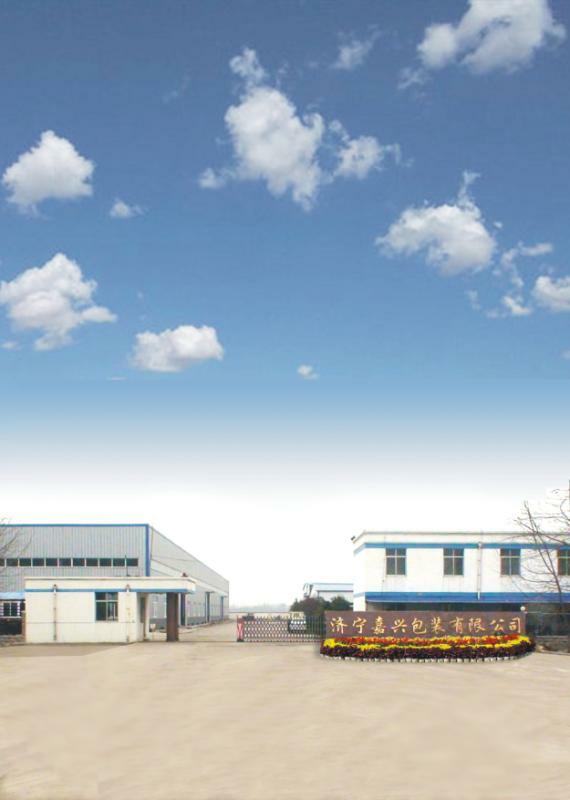 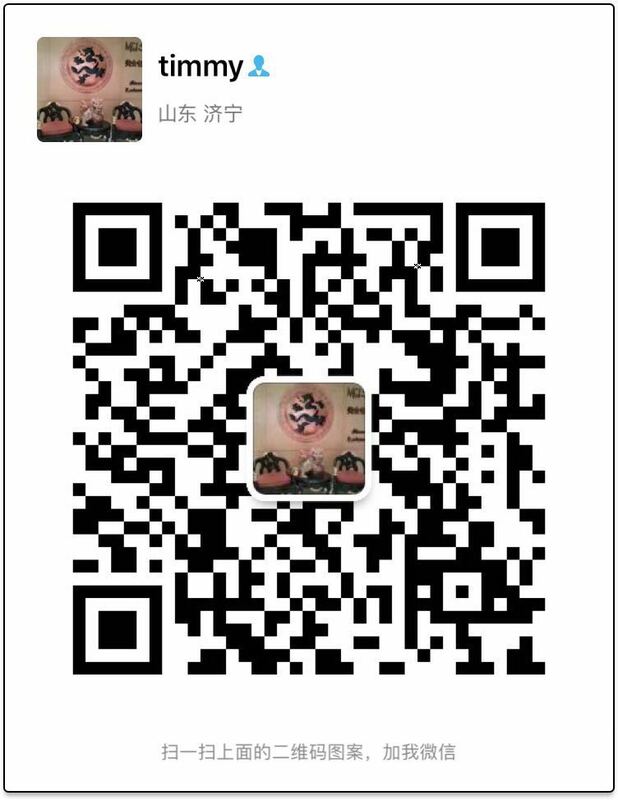 Company Name: Jining Jiaxing Packaging Co., Ltd.